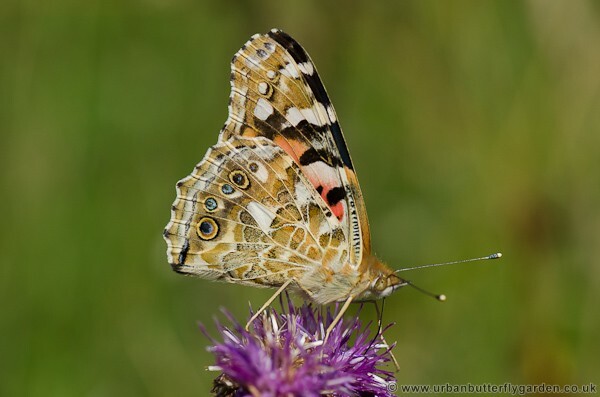 A migrant butterfly and regular visitor, the Painted Lady may be found almost anywhere in the UK, arriving each year in varying numbers from a migration that begins in North Africa and continues throughout Europe. 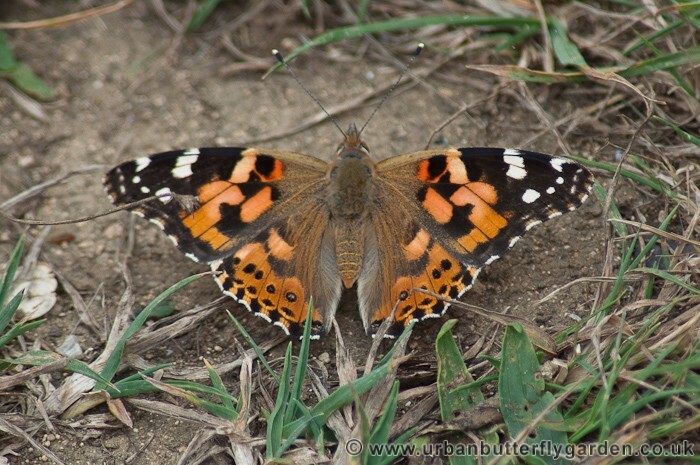 The first Painted Lady butterflies may arrive in the country as early as March, and as the population increases into the summer they will often breed. The female butterfly lays her eggs mainly on thistle leaves, usually just one per leaf, the success of the new brood relies very much upon dry warm weather in the early stages. 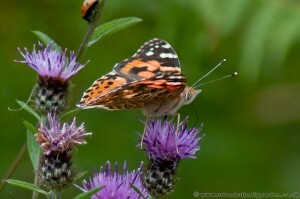 Adult Nectar plant: Thistles, Knapweed, Ragwort Buddleia. 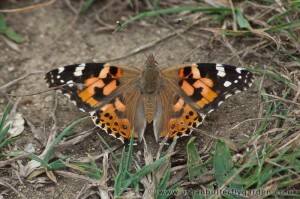 The number of Painted Lady butterflies reach their peak in August and then fall away over the next couple of months. 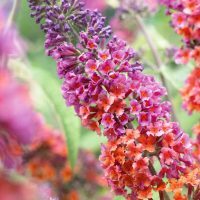 Being a wide range migrant, the Painted Lady can be found almost world wide, and has many food sources ranging from Thistles, Knapweed, Vipers Bugloss and various cultivated garden Plants and shrubs like buddleia. 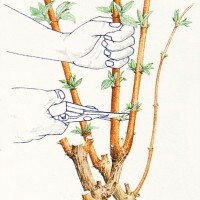 Upper wings are tawny orange with black markings and white spots on the tips. Under wings mottled brown and white with small-eye spots.